Line IN is an audio connection that means the audio goes into the computer so that you can import sound. Line OUT is also an audio connection. this is where the sound is exported from the computer. 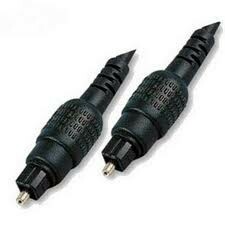 Line in can be used for mp3 players and Line OUT for headphones or speakers. 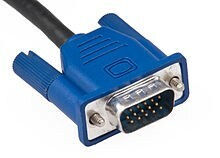 Firewire is a data connection used mainly when downloading media from cameras. it can support huge amounts of data and is a fast way of transferring it. 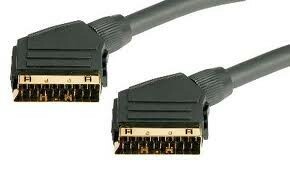 Because it is digital fire wire has minimal interference. 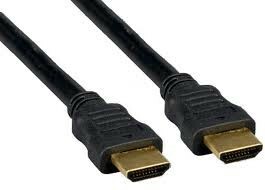 SCART is used to transfer video and audio between devices. 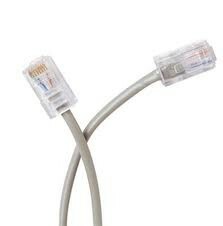 it uses analogue so it can suffer from interference and is mainly found connecting TV's and DVD players etc. 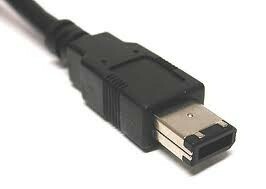 USB is a data transferring device. 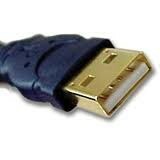 USB sticks can be used to store data on them. They can be found connecting iPod's and other mp3 players to computers. Joysticks, mice and keyboards to computers and laptops etc.